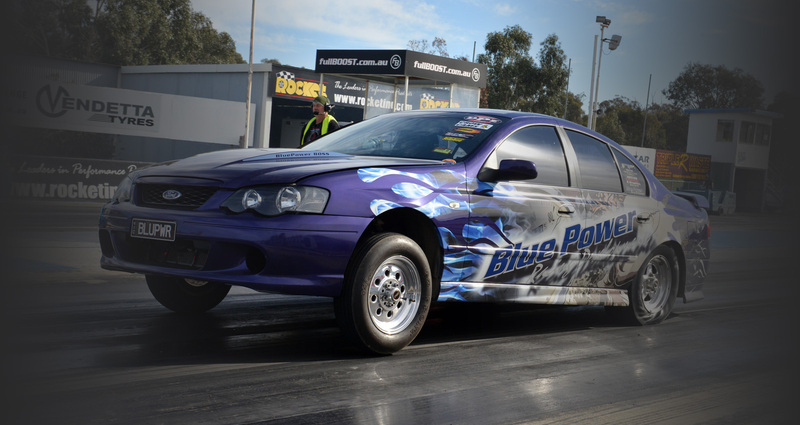 FGX XR8 in for the #bluepower performance service. 306kw before and 322kw after correctly servicing this car. Got to love the look for a clean Black BA GT.